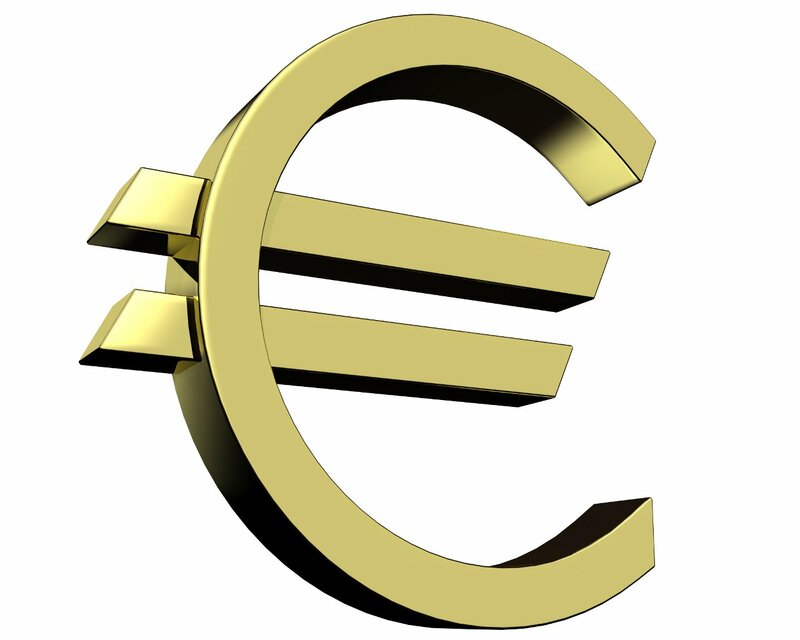 Does Euopean central bank’s quantitative easing which is about to launch in late Jan will revive EU ? After recent oil price plunging to the record level, It pushed the EU’s inflation rate to below zero. This made ECB to think about monetary stimulus (Quantitative easing) to bring back the EU’s sub zero inflation rate to positive ie., maintaining inflation below 2% for price stability. Quantitative easing is a bond buying program to increase the money supply without printing the notes in which short term interest rate is close to zero. The ECB plans to buy various countries bond like France(12%), Spain(9%), Germany(14%) and remaining countries around 5%. Technically speaking it is going to buy some of the countries debt at low interest rate. But the real question mark is how this country is going to handle the fund to propel the economy. Only SME were previously created the employment. But these funds most probably will end either buying back the bonds later from ECB and going to end in large corporates or infrastructures. The money going to large corporates doesnt create job since already they are facing excess employees for their job after financial crisis. But it rather makes only full utilization of the employee. The real economic stimulation depends upon innovation, technology and entrepreneurship. In USA fives years and three rounds of quantitative easing had produced just under 2% GDP growth. This raised the question about Keynesian economics principle. The inflation and unemployment is no more co-related after financial crisis. Many economist have also raised the question about Phillips curve. The problem with post 2008 crisis is not about normal good, it is all about new good. The consumer post financial crisis doesn’t face problem with buying normal good but they faced with new good. Only products like ipad,smart watch, cloud computing etc. will revive the economy back. The wealth creation lies in technology, innovation and entrepreneurship. The QE money has to find the way to innovative company tech start up like IBM, google, facebook etc. There is saying in finance that ” The dollar worth today is more than tomorrow” similarly I feel in wealth ” The human capital today is more than tomorrow”. The present human capital accounts for future wealth of the country. The problem with the EU is the stagnation in technology, innovation and entrepreneurship. I feel this is due to the relaxation of the younger generation due to the luxury. On the other hand developing nation is cornered to innovate for growth. The amount of tech start up in Bangalore is higher then Europe. But there is problem with the young entrepreneur in developing country is availability of easy credit for start up. This can be solved European venture capitalist adopting and sourcing the innovative start ups around the world. If the QE money does not directed towards technology, innovation and entrepreneurship, it will create stagnation and market instability. Solving asymmetric information in education and health care sector. Business model for tourism sector.